Delusion is an interactive experience like none other. It’s as if a horror movie has come to life and you’re the star. This year’s tale, “Delusion Lies Within” centered around a reclusive horror author who has disappeared within the depths her spooky mansion. It is up to you to unravel the mystery once you get in, finding clues, solving puzzles and interacting with a cast of forlorn and terrifying characters as you journey from one atmospheric room to another. Just pray that you’ll be able to get out! We consider ourselves extremely lucky to have Delusion based right here in Los Angeles, California. Creator Jon Braver and his team do an incredible job from year to year and people travel from all over the country for their chance to “play their part” in this unique theatrical experience. 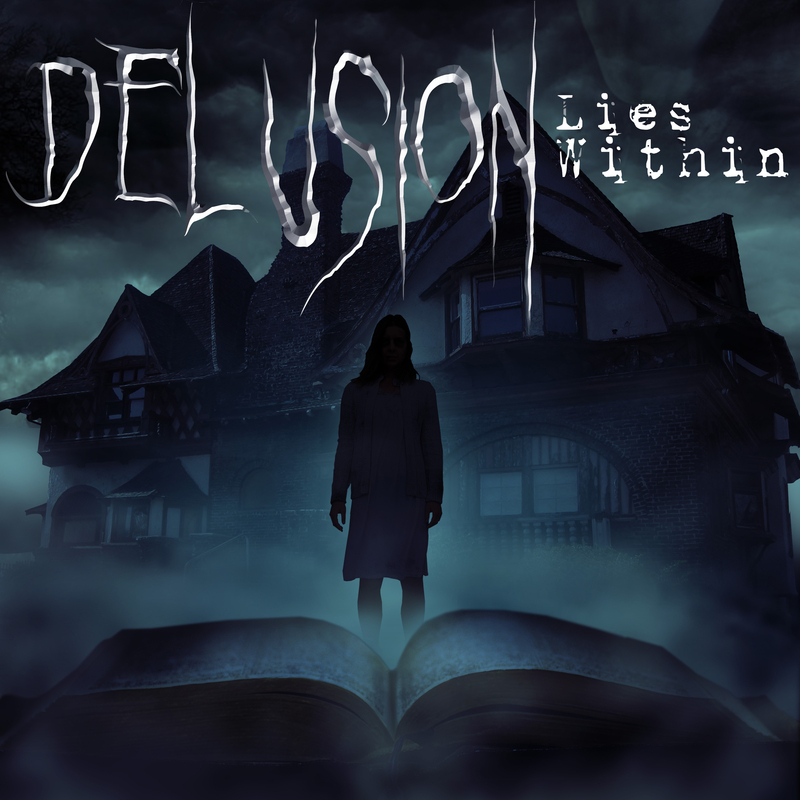 Delusion is simply a must-do experience – be sure to check it out!